Long before NYC became a destination for decent ’cue, Dinosaur’s Syracuse, N.Y.-based pit masters rescued the City from infamy with its honky-tonk Harlem branch underneath the Riverside Drive bridge. 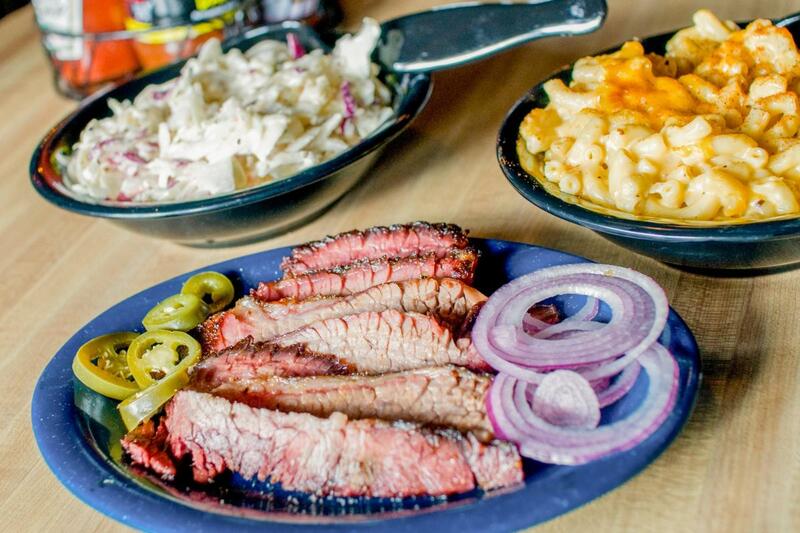 Done up like a gritty roadhouse, this cavernous meat haven is known for its gut-busting platters of pork ribs, Texas-style brisket and pulled pork. Pick your protein-heavy meal and wash it all down with an ice cold beer from the wide array of artisanal brews.